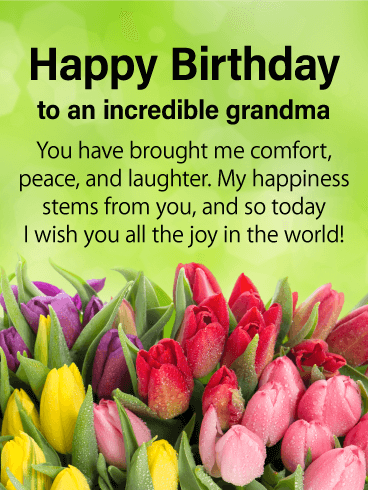 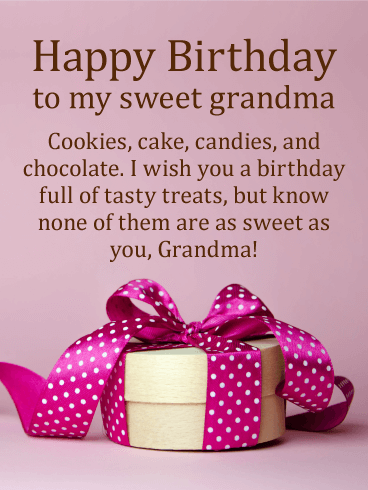 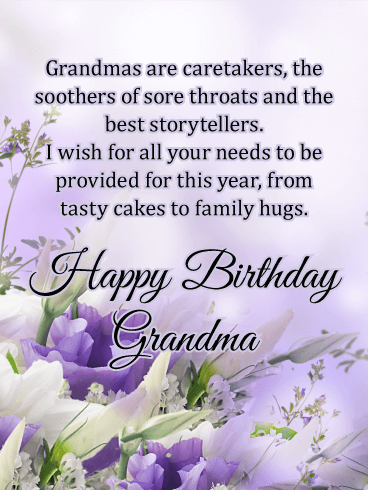 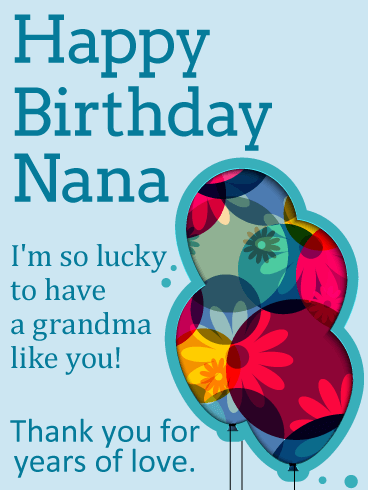 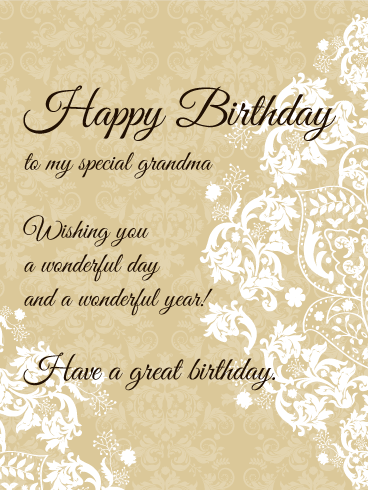 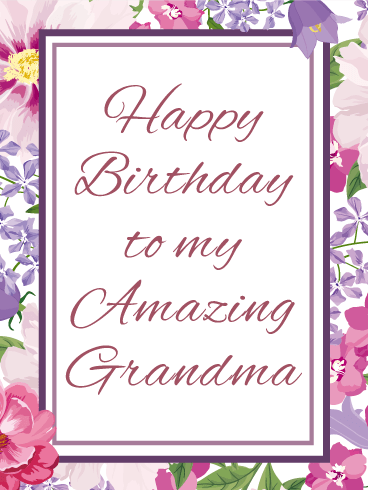 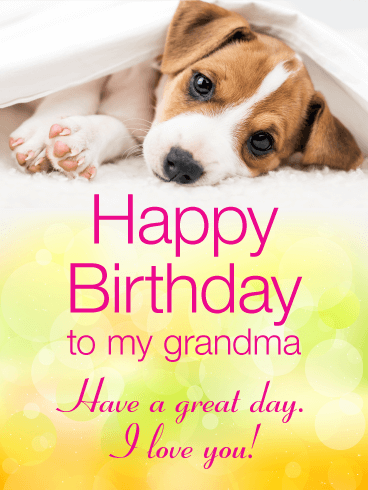 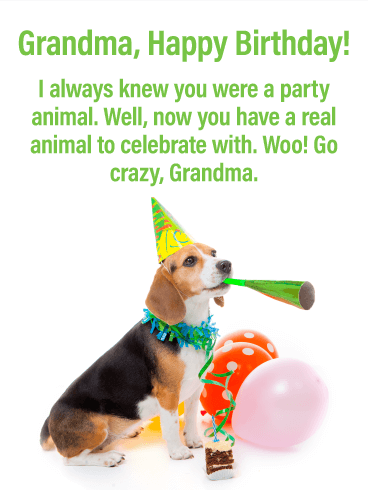 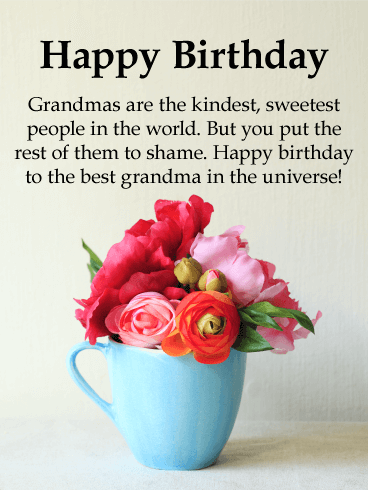 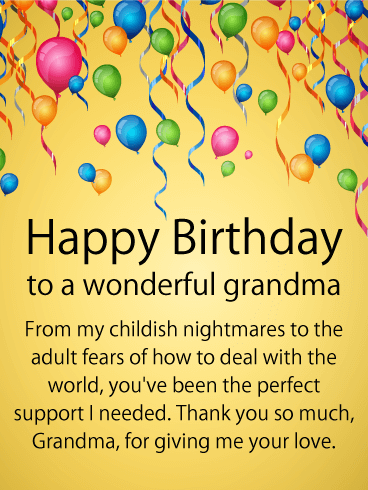 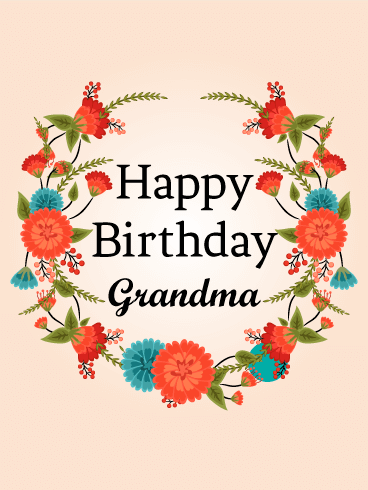 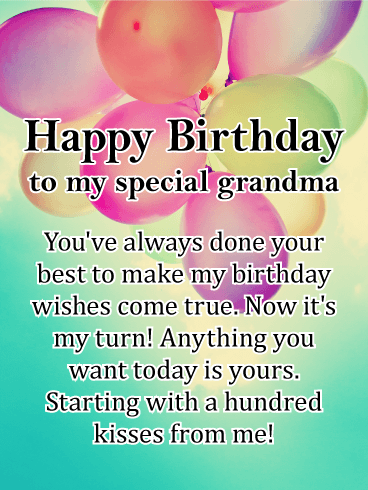 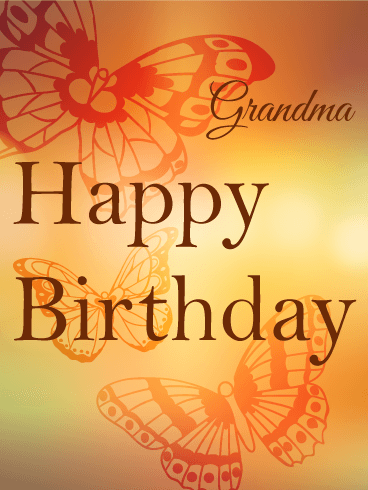 There's just something about grandmas and puppies that seems to mesh perfectly-and this birthday card has that and more. 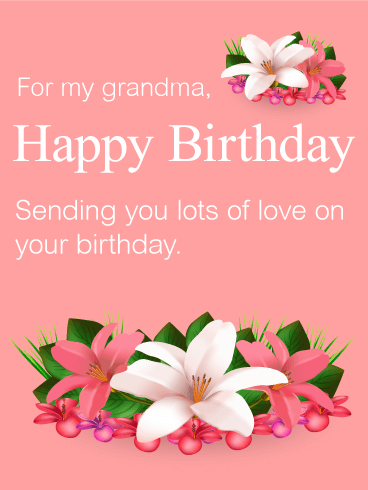 The subtle yellow background is bright enough to make a statement without overpowering the birthday card, and the "I love you" written in script is a nice touch. 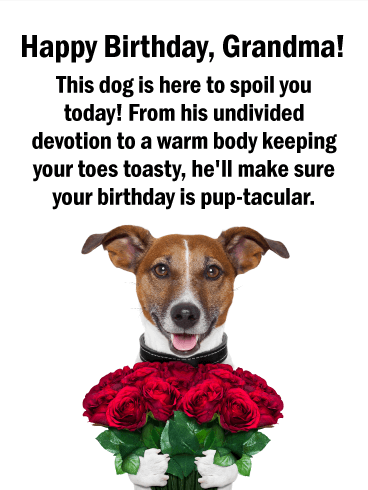 Of course, you can't forget that adorable puppy under a blanket. 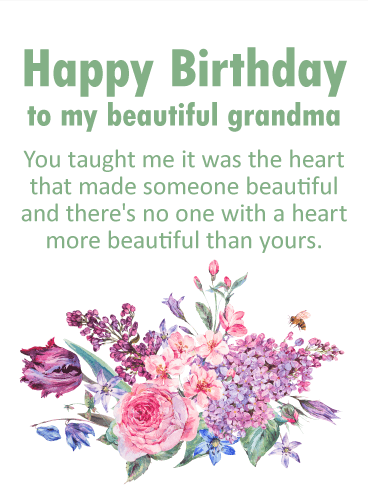 Your grandma is sure to swoon! 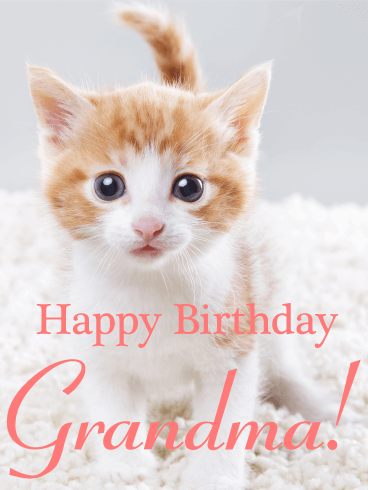 With visually soft fur and wide eyes, this kitten is the sweetest way to send birthday wishes to your grandma. 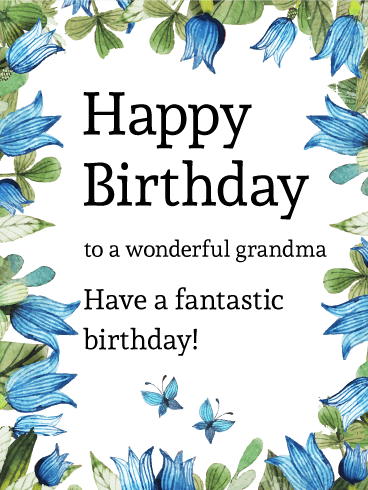 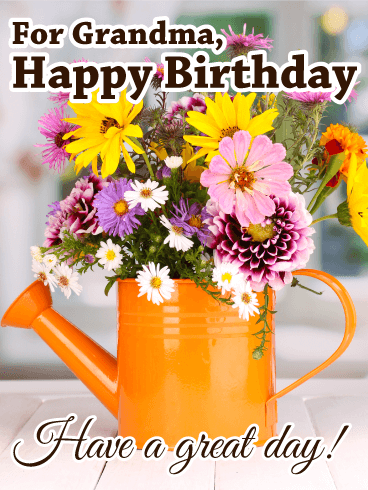 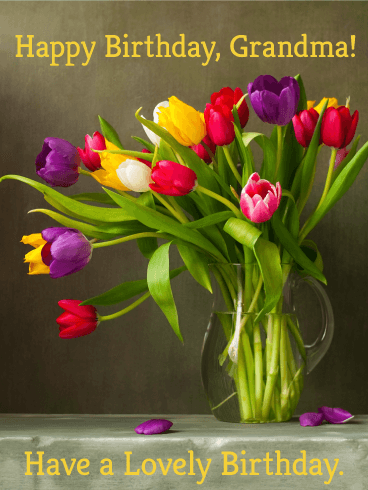 The delicate colors of the birthday card make it sweet and simple, while the words have a nice pop of color to set them apart. 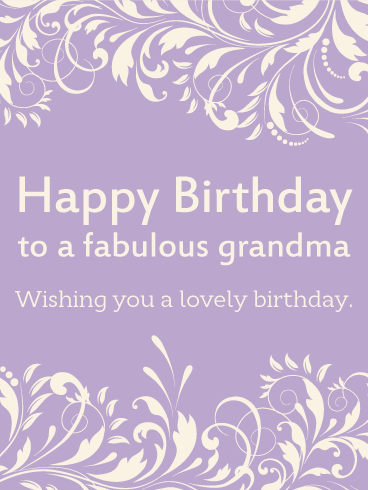 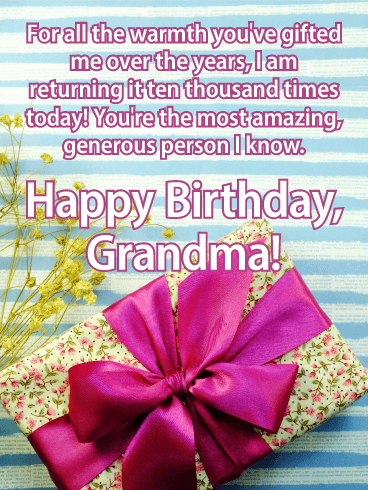 Your grandma is bound to love this birthday card that is almost as soft and adorable as the kitten it features.